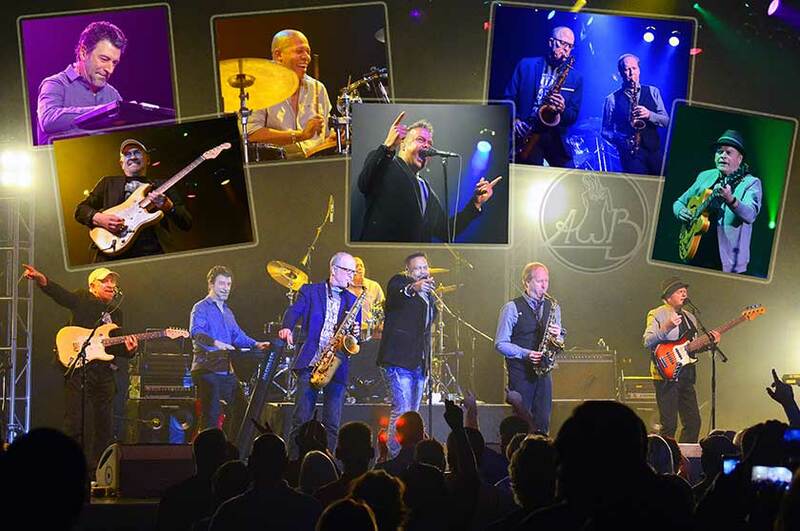 The Average White Band is one of the top Soul, R & B, and Funk groups, first known for the timeless instrumental hit Pick Up the Pieces. The band’s future would lead to multiple gold & platinum albums and Grammy nominations with the legendary Atlantic label. They were the first Brits to simultaneously top the US Top 100 Singles, Albums and R&B charts, before gathering similar worldwide honours.